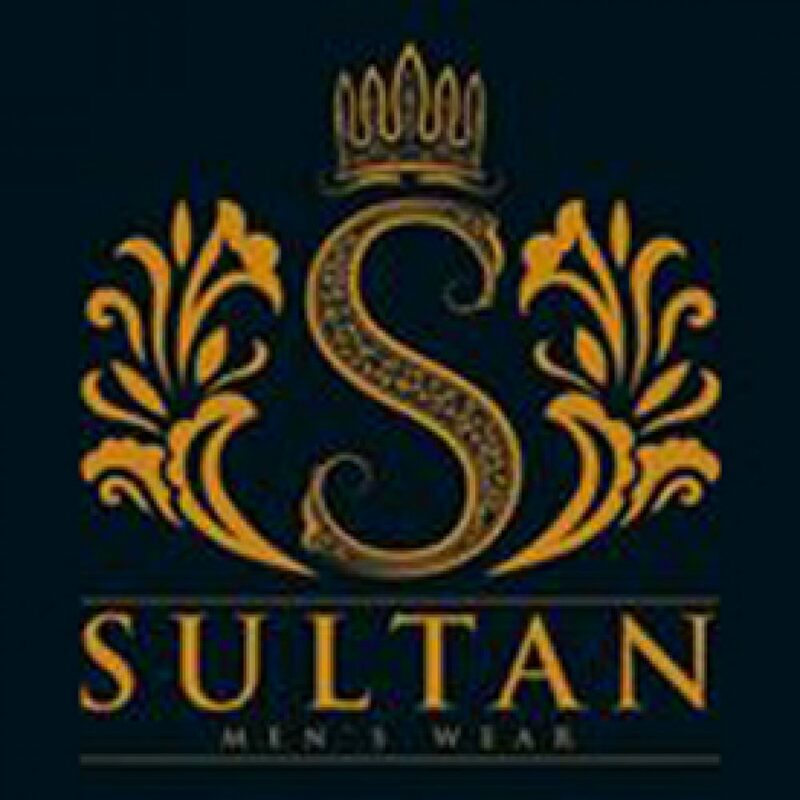 Sultan provides thematic mehndi apparel packages that are custom-made according to your ideas. You can also sit down with our consultants and designers and come up with your own quirky or sophisticated customised kurta designs for your entire mehndi clan. 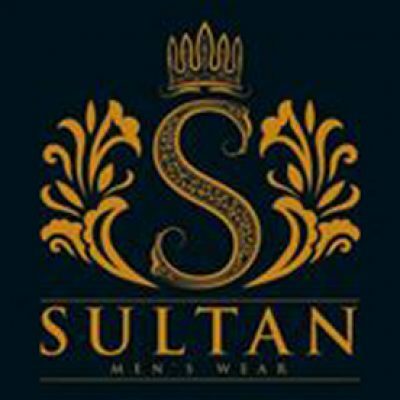 All the kurtas are delivered in individual packaged boxes which make them great for gifting. Apart from ready-to-wear Kurtas in more than 40 colours and various styles, we also have a range of waist coats; from Khaddar to Jamawar. 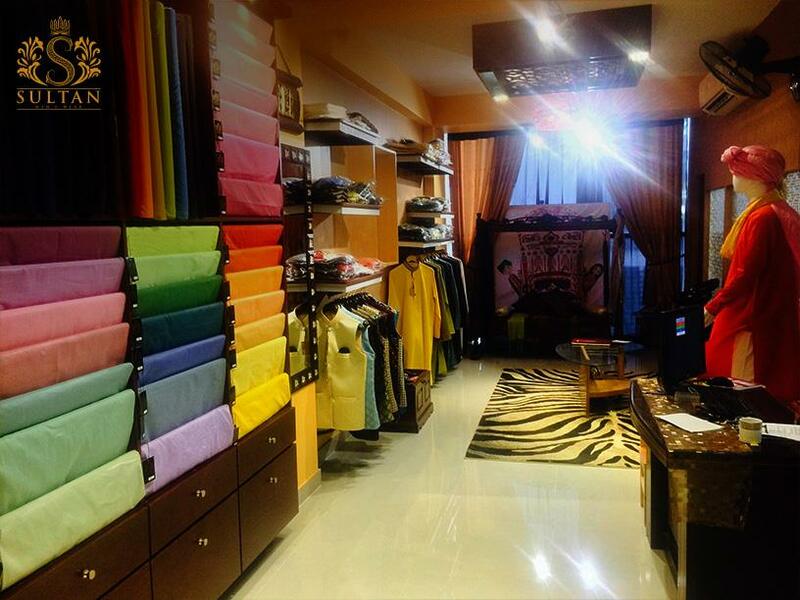 You can also choose from a wide variety of shalwars and trousers to complete your outfit.